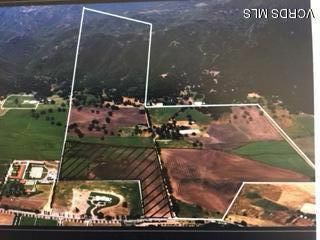 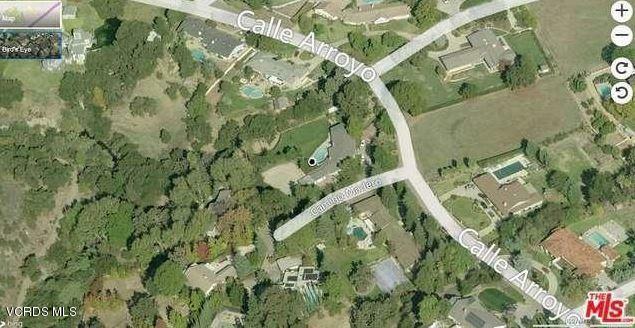 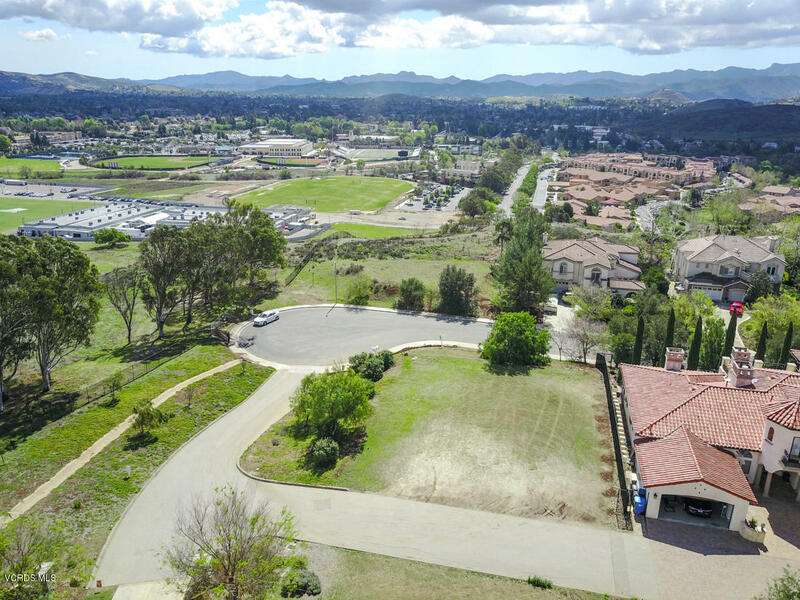 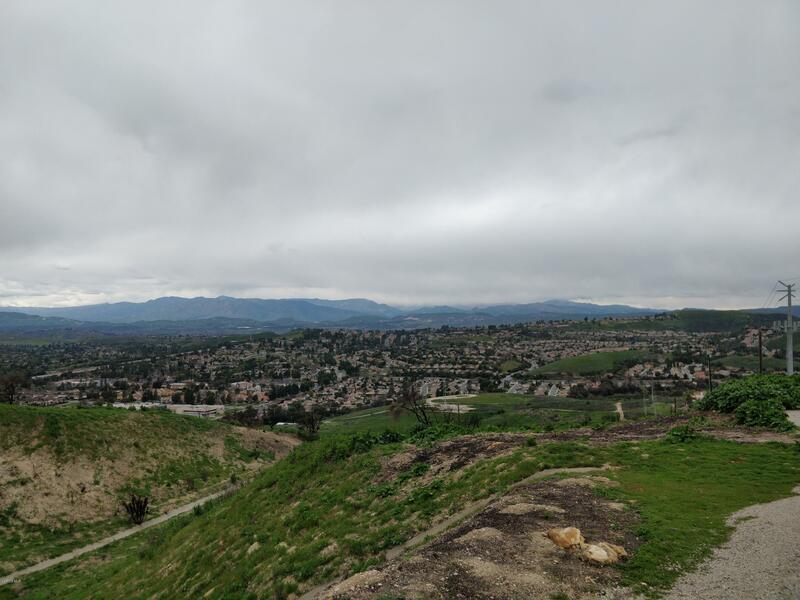 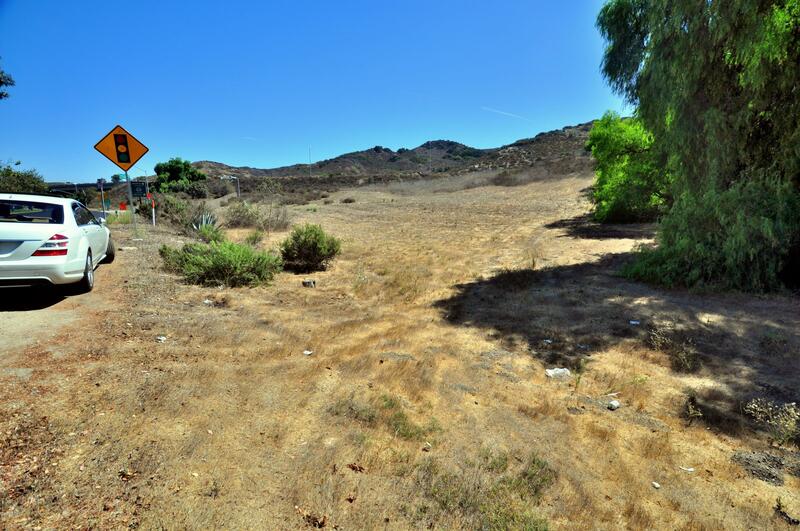 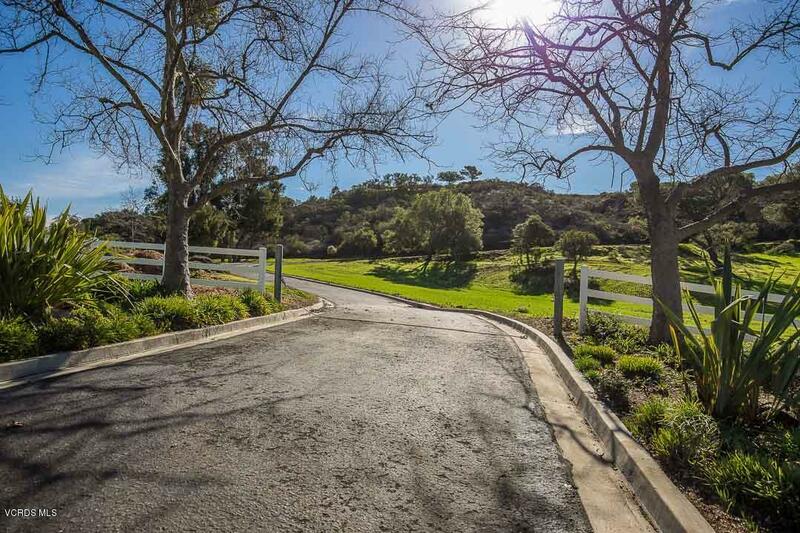 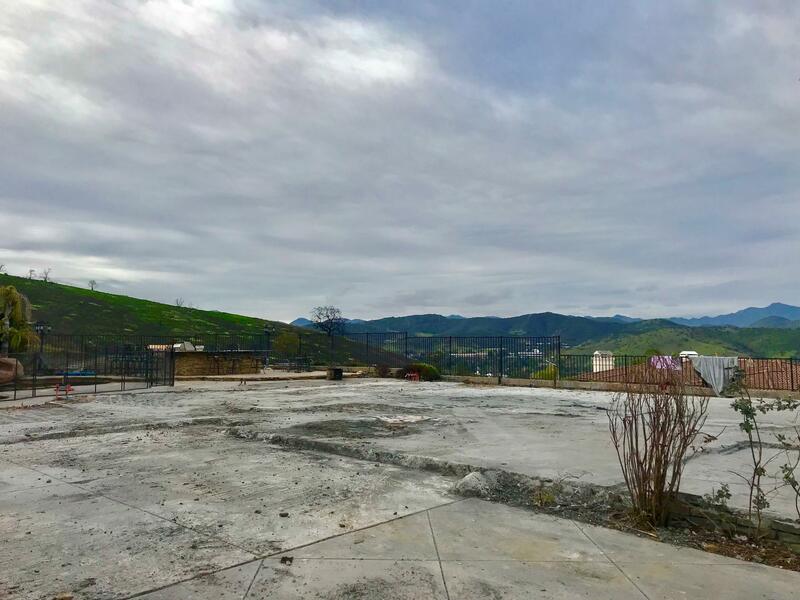 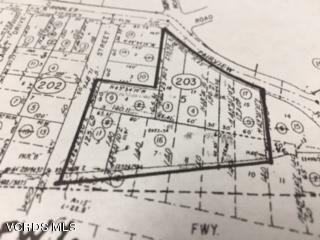 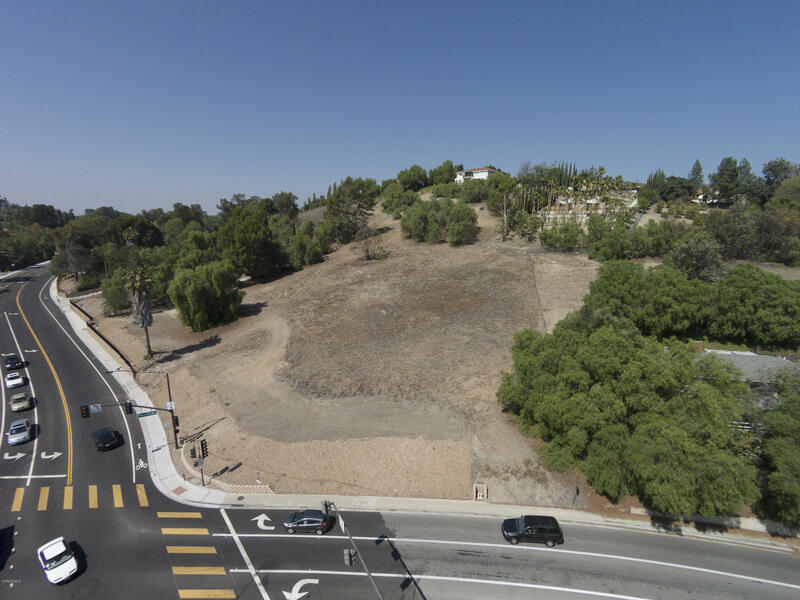 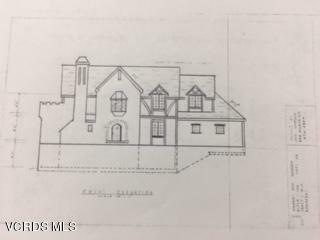 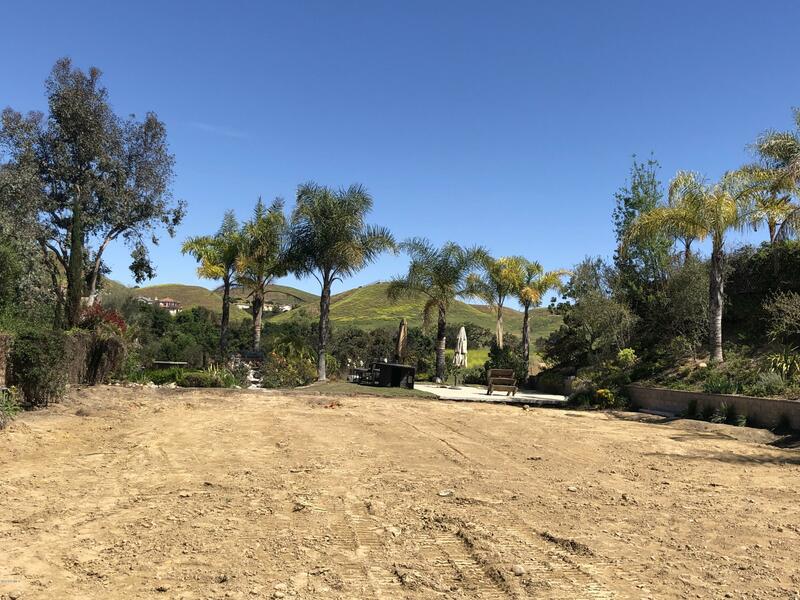 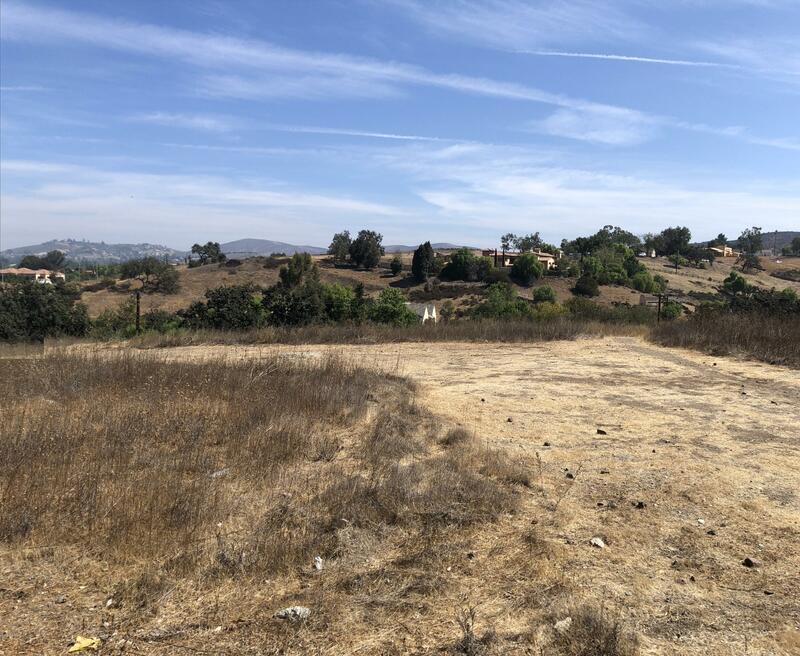 Five contiguous residential parcels available in Thousand Oaks just west of Westlake Village. 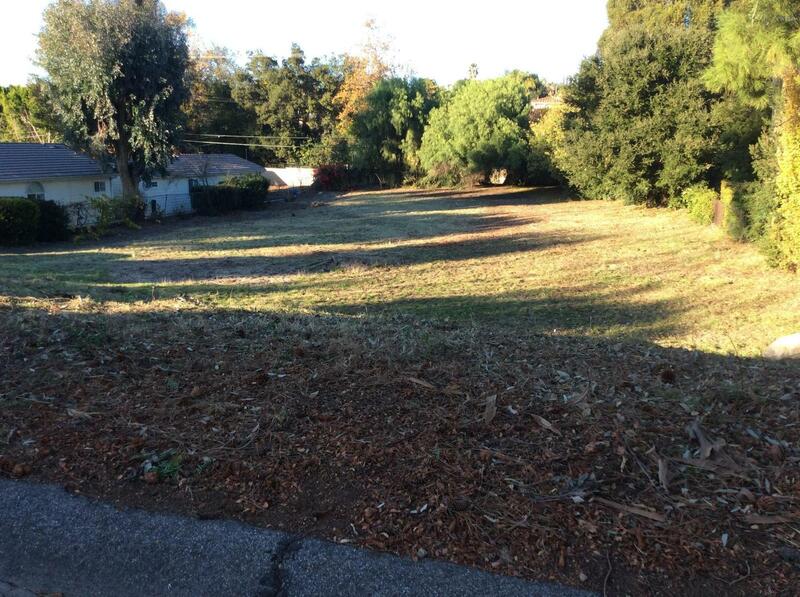 Prime for development as City master plan has this area earmarked for multiple units. 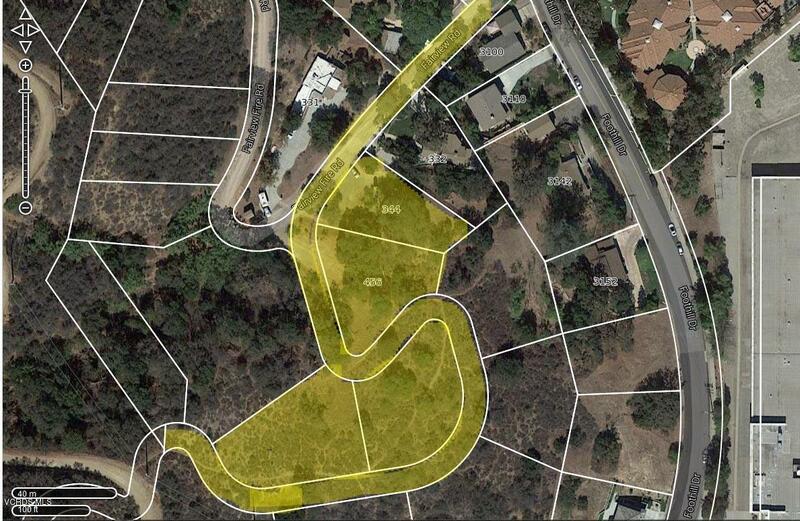 Combined lots run from Fairview Road through to Yucca Street.